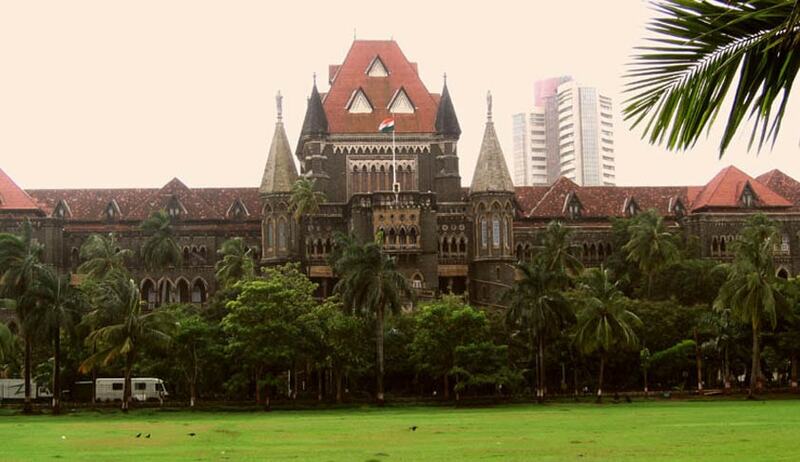 The division bench of Justices Ranjit more and Shalini phansalkar Joshi of the Bombay High Court has reserved the order in the petition filed by Rabia Khan, mother of deceased actress Jiah Khan. In the petition, Rabia has sought a re-investigation by a Special Investigation Team into her daughter’s death as she contends that it was a case of murder not suicide. This stand of Rabia’s is contrary to the CBI’s chargesheet filed before the trial court, which says that Jiah committed suicide and has sought Sooraj pancholi to be charged for abetment to suicide. Today Rabia’s lawyer denied CBI’s claim that the actress was depressed due to her work and committed suicide. He also argued that Sooraj’s claim of not being present at Jiah’s residence at the time of the incident was false. ASG Anil Singh appearing for CBI argued that Sooraj did have an alibi as there was a CCTV footage that shows he was present at a hotel in Juhu at the time of the incident. Jiah Khan was found dead in her flat on June 3, 2013. Sooraj Pancholi, her then boyfriend was arrested ten days later after being charged with abetment to suicide. He is currently out on bail as the trial court is yet to frame charges in the case. Interestingly, Maharashtra government appointed Dinesh Tiwari as the prosecutor in the case. Tiwari used to be Rabia’s counsel in the case. The state government made this appointment after Rabia put in a request with the concerned department at Mantralaya in Mumbai. CBI has since opposed Tiwari’s appointment as the prosecutor in the case. While hearing Rabia’s petition in February last year, HC had granted a stay on the trial against Sooraj. Today the order was reserved after the court heard both sides.